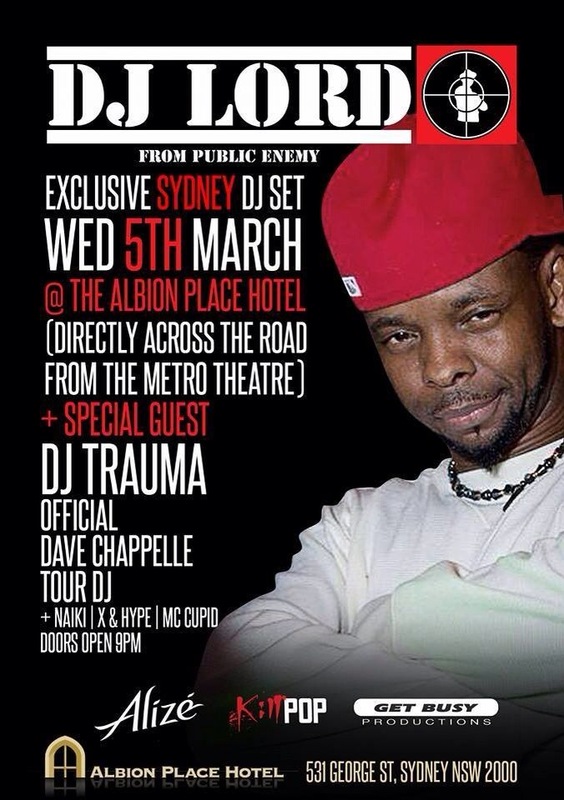 PUBLIC ENEMY SYDNEY AFTER PARTY feat. DJ LORD & DJ TRAUMA | WED MARCH 5 | SOUL OF SYDNEY FEEL-GOOD FUNK SOUL DISCO vibes & beyond. ← BOILER ROOM TV SYDNEY: with Derrick Carter, Simon Caldwell | Streaming Right NOW!